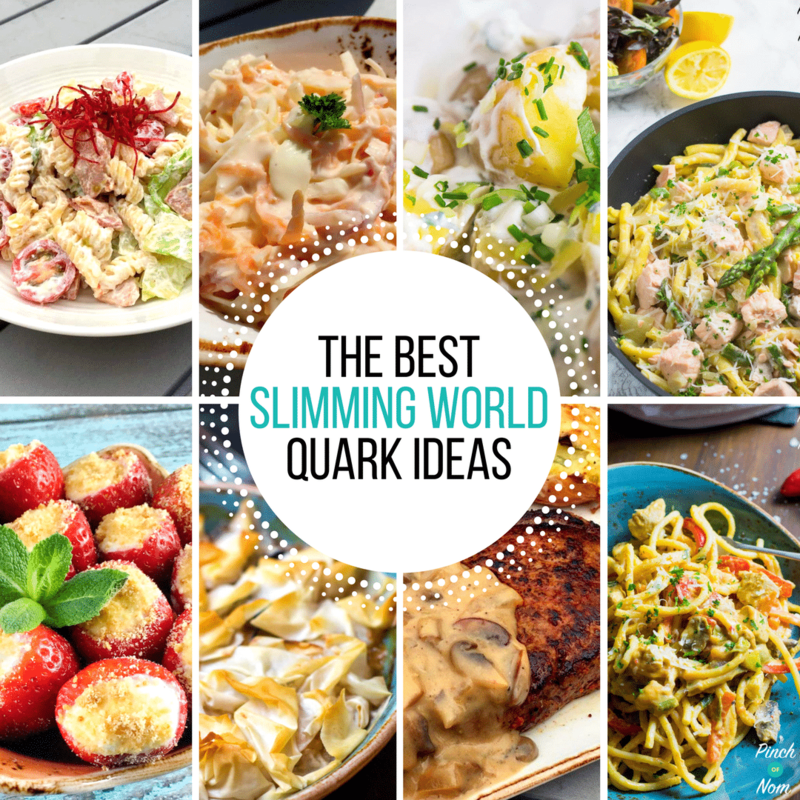 Slimming World members far and wide will more than likely know about Quark. Whether you’ve used Quark or not, you may still be wondering what is Quark? 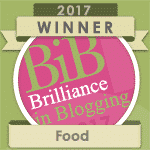 Our aim in this article is to enlighten you as to how you can use Quark, where Quark comes from and, most importantly, some amazing recipes that use Quark to it’s absolute best. Quark is in fact a cheese, technically. It’s a dairy product that’s got the consistency of a very thick yogurt or cream cheese. The process of making Quark is the same as making cheese. Soured milk has lactic acid added to it, causing it to separate and create curds. These are separated from the whey and boom, you’ve got Quark! 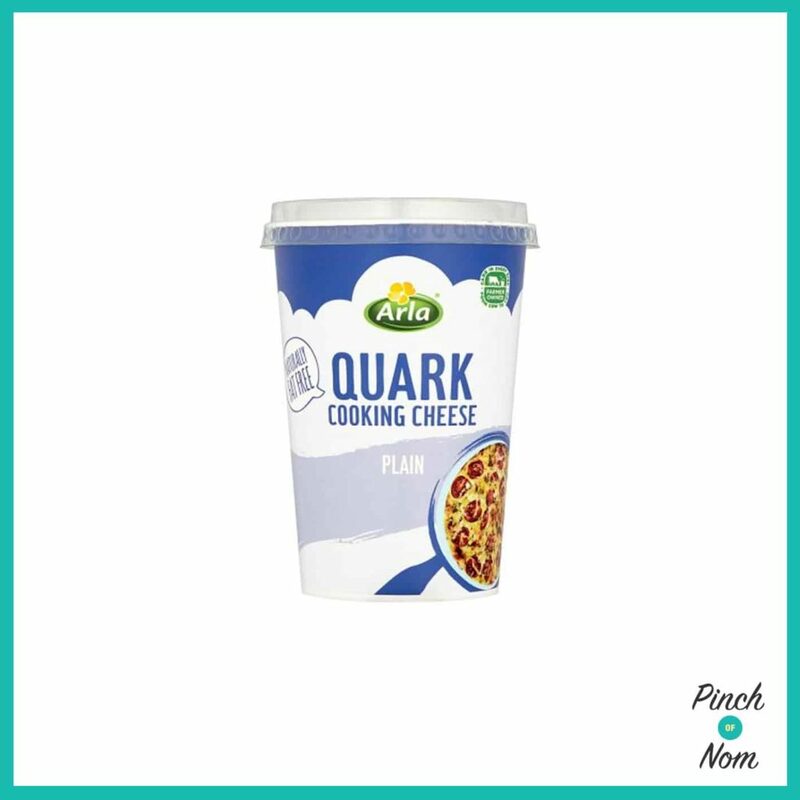 Slimming World members using Quark has meant that supermarkets have seen a massive spike in Quark sales, meaning that it’s available in more places than ever. What Does Quark Taste Like? This is an easy one to answer, Quark tastes like nothing. It’s possibly the most boring substance known to humankind, but don’t let that put you off! Quark does not have any salt or sugar added to it during the manufacturing process, so the taste is minimal. This also means it’s much healthier than regular soft cheese. Quark is also a really good source of protein. One advantage to Quark having very little flavour, is that you can add flavour to it. It’s great both sweet and savoury. Quark is also really adaptable, you can use it in a variety of ways as an ingredient without taking away the taste of what you’re cooking. Is Quark Easy To Find? Yes, Quark is easier to find than you think! 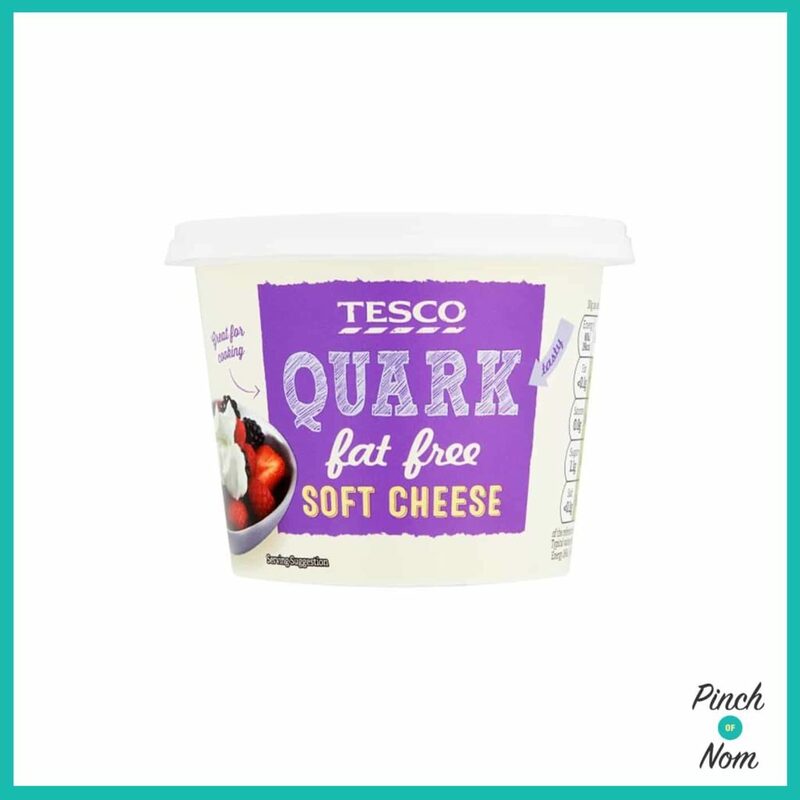 If you’re new to Slimming World and have only discovered the virtues of Quark, then you’ll find it with the soft cheeses in the supermarket. Some supermarkets have flavoured Quarks, just be careful with the Syn values of them. Regular quark is completely Syn free, which makes it a fantastic ingredient to use in Slimming World recipes. 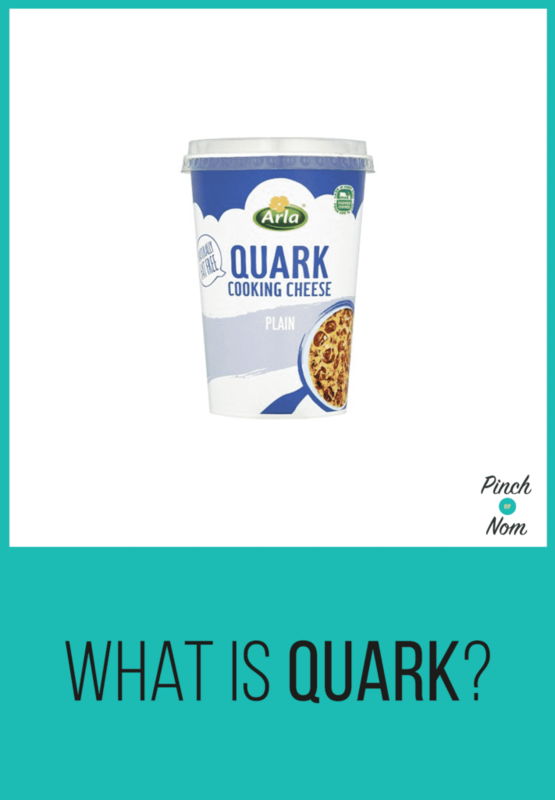 What Can You Do With Quark? It’s a question that we’re asked time and time again, and the simple answer is that you can do loads with Quark! Take a look at What You Can Do With Quark – Click the picture to see! 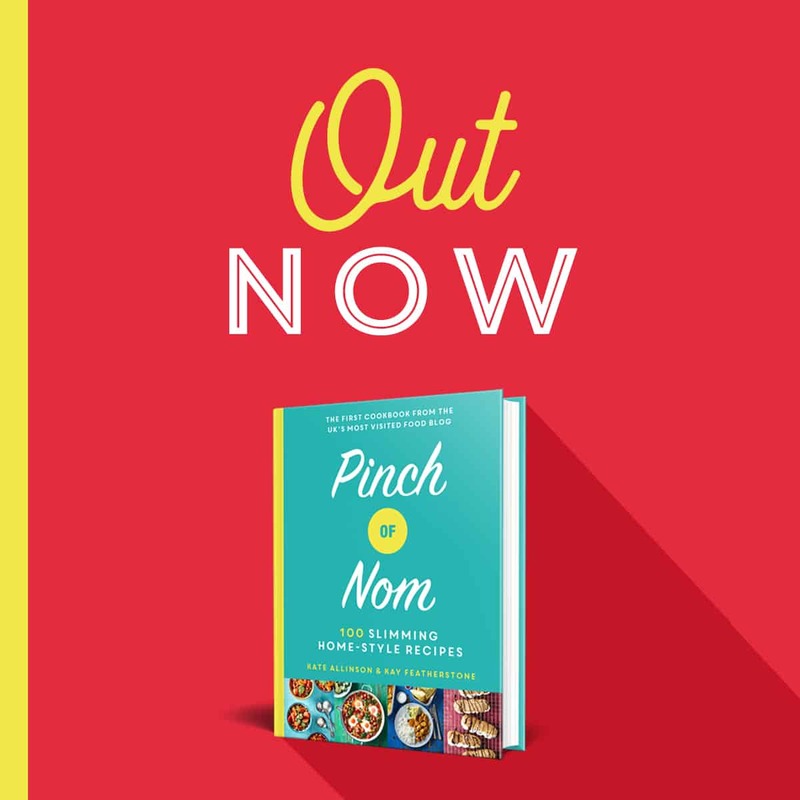 Pinch of Nom have lots of recipes that use Quark as a fundamental ingredient to the recipe. Quark can make a dish creamy without adding Syns. 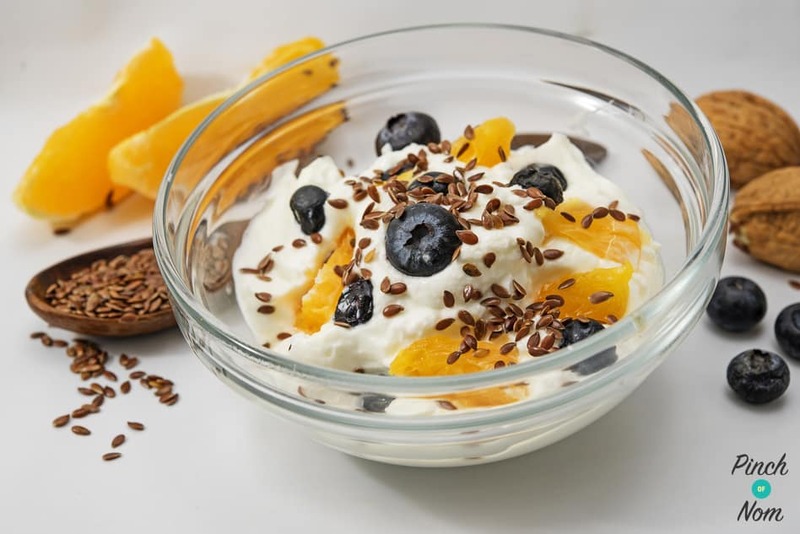 We’ve got a handy article about What You Can Do With Quark, it might surprise you that it’s used in lots of recipes that are both sweet and savoury. It’s testament to how adaptable Quark can be! 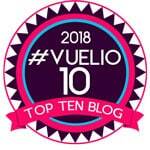 You can read more about what recipes use Quark in our What Can You Do With Quark article, just click the link and it’ll take you straight to it. There’s a couple of our popular recipes that use Quark that might surprise you, however. 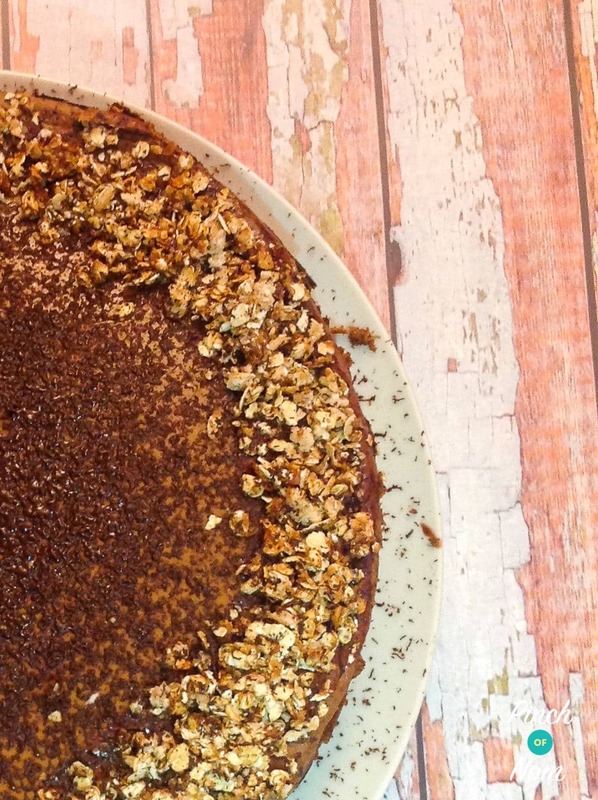 Low Syn Mississippi Mud Pie Cheesecake – What Is Quark? Both our Syn Free Creamy Cajun Chicken Pasta and our Low Syn Mississippi Mud Pie Cheesecake are fine examples of how Quark can be used to it’s full potential, and to make it taste amazing! 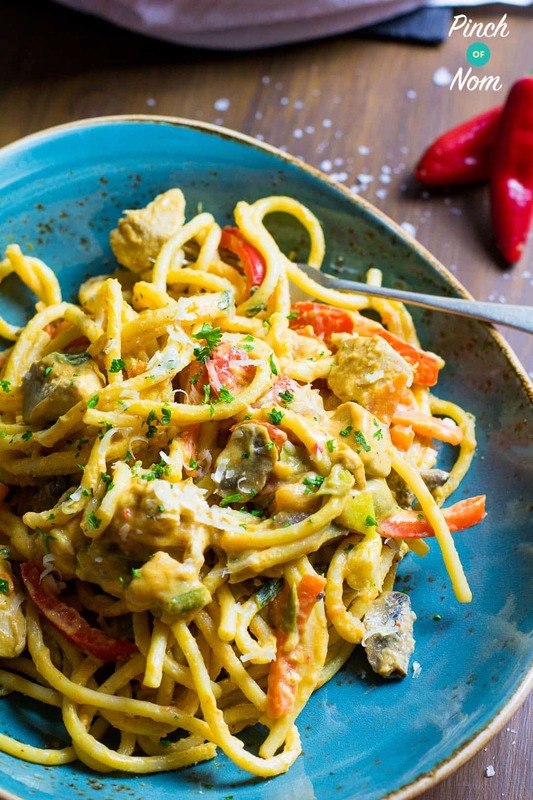 Syn Free Creamy Cajun Chicken Pasta – What Is Quark?